The section “Student Research” reflects all issues of organization of students’ research in BSU (www.nirs.bsu.by) and Belarus (www.sws.bsu.by) which are keeped by Student Research Department. 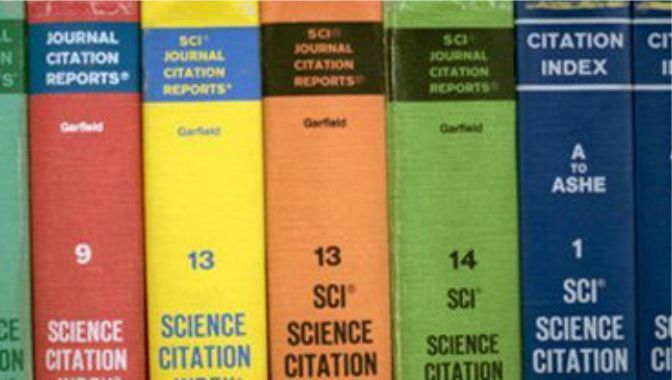 By clicking on a separate link “To scientific supervisors” you can go to the page of the contest “The best scientific supervisor and organizer of students’ and PG students’ research”. 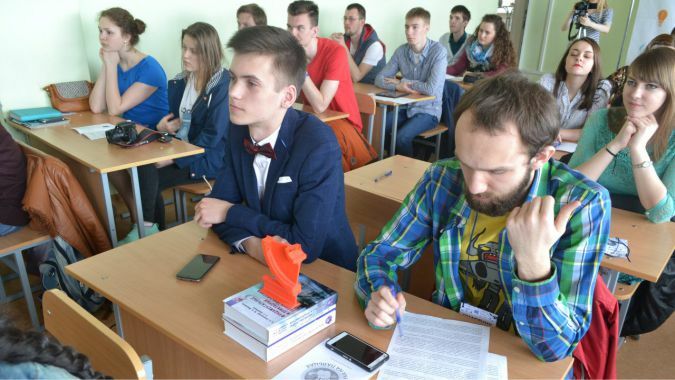 In addition, this section provides information about the most important competitions (held under the auspices of the President of the Republic of Belarus), of PG students and talented young scientists (BSU staff). Answers to questions of the organization of competitions named after academicians A.N. Sevchenko and V.I. Picheta for young scientists can be found at the corresponding link of our site. 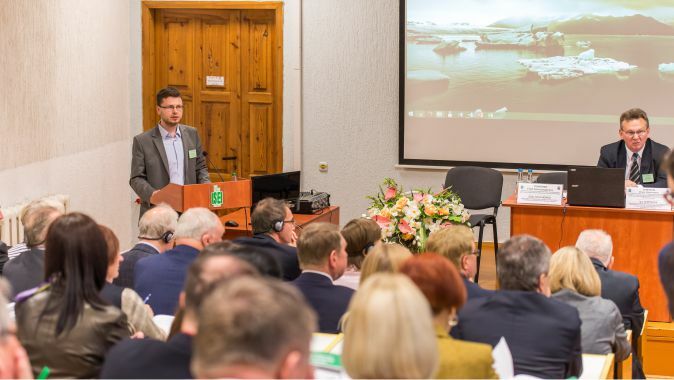 All other features of the organization of research of young scientists (BSU employees) are within the competence of the Council of Young Scientists of BSU.